If we converse about the history of Halloween, it is an eve, which is celebrated with full happiness on 31st October, every year. Halloween carnival celebration includes gathering, adornment of pumpkins, lightening, born-fire, dreadful movies, creepy stories, costume parties, Halloween makeup, Halloween facepaint, Halloween Nail art and many other things. On this eve small spirit and elves take over the avenue, asking for candies and are in strange and frightening costumes. They celebrate this eve by giving a spooky look. According to origin of Halloween, Celts think that soul of dead meander around the street on Halloween eve, as all spirits are not welcoming so gifts and sweets are left out to calm the evils. Are you excited for upcoming Halloween party? 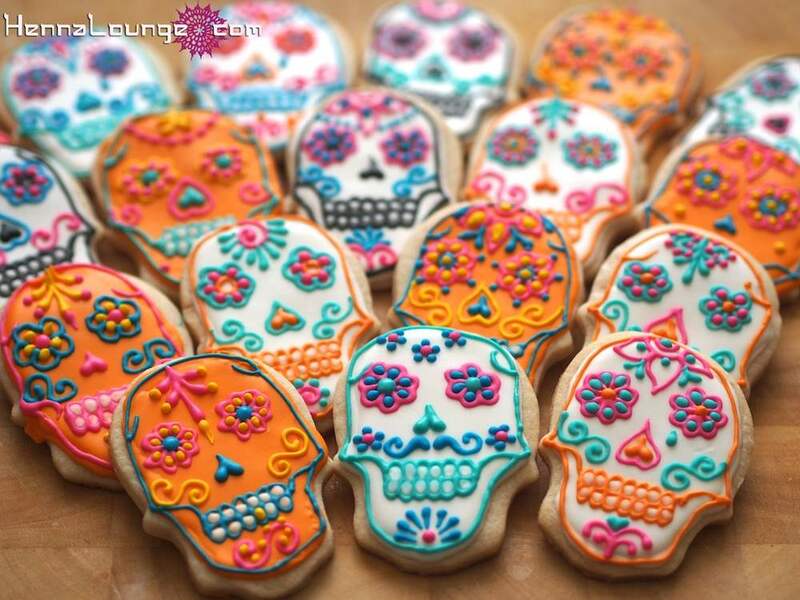 Well, Best Halloween treats Ideas with amazing recipes are here, just to make your Halloween the memorable one. 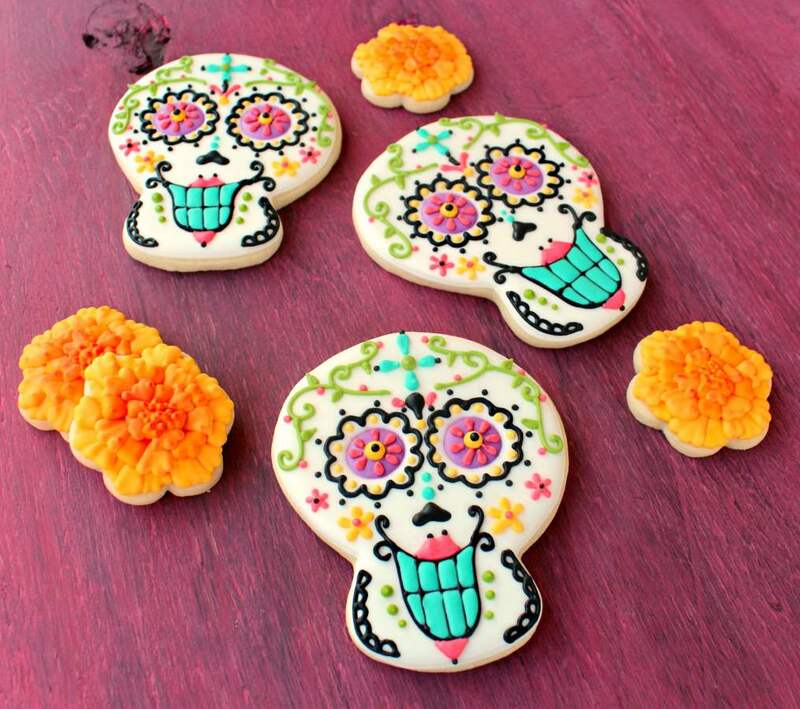 Best Halloween Treats ideas and food have amazing things to share for you. Use these ideas and throw a scary Halloween party for your friends and make these tasty scary meals for them. 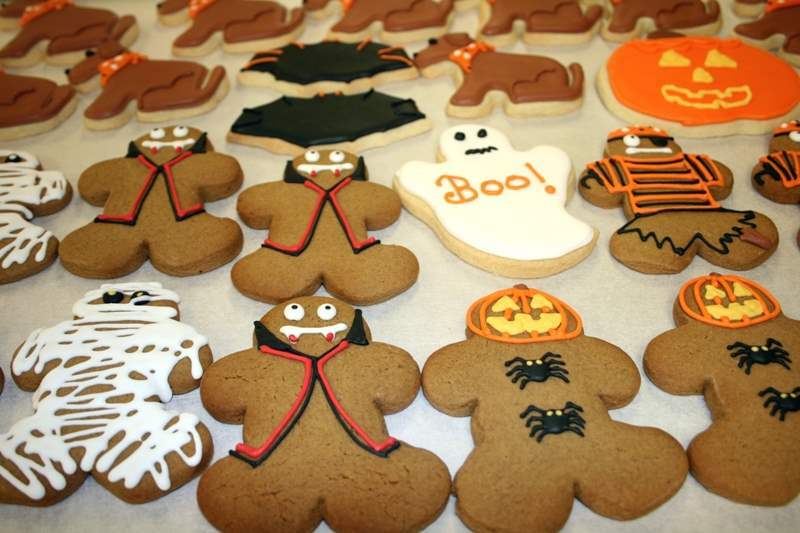 Make the upcoming Halloween party a memorable one by using the ideas of our food and treats. 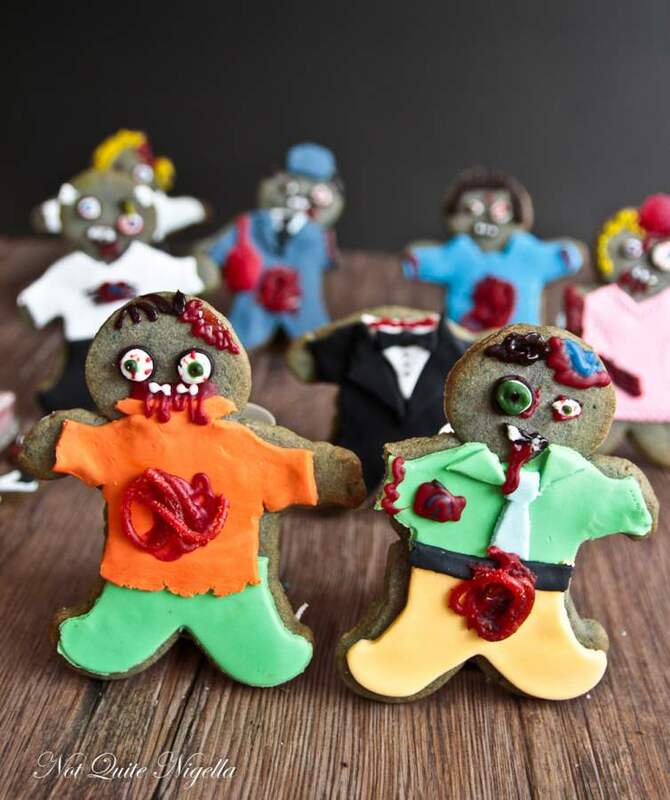 Dead biscuit treat is one of the best on Halloween occasion. 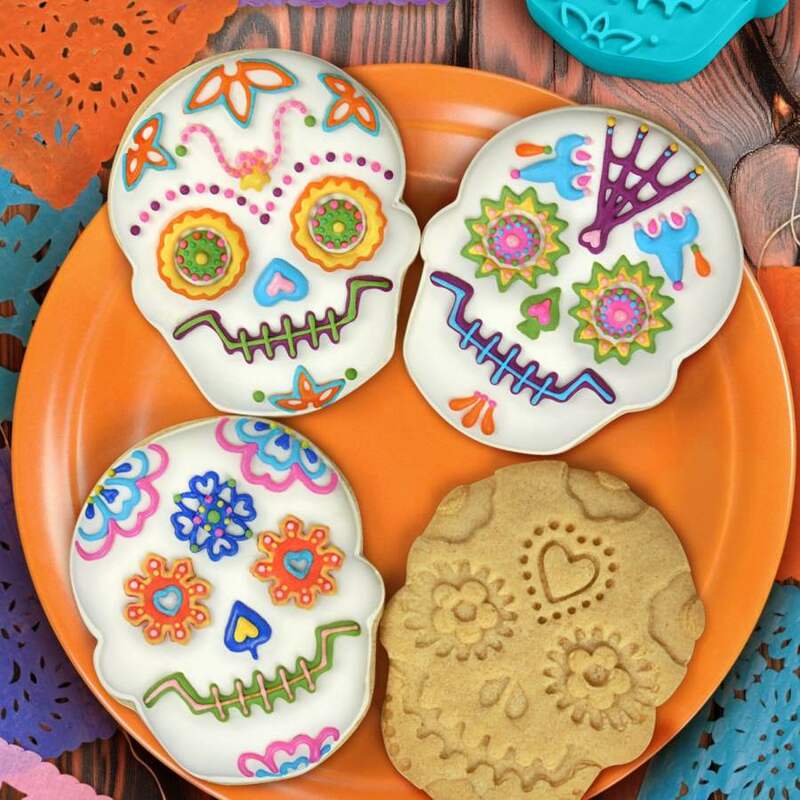 All you need is to make biscuit dough, bake it and with the help of different color icing decorate the biscuits with spooky dead look. They are sweet in taste, but in looks they are dreadful. It seems as if you are eating a dead person’s skull.